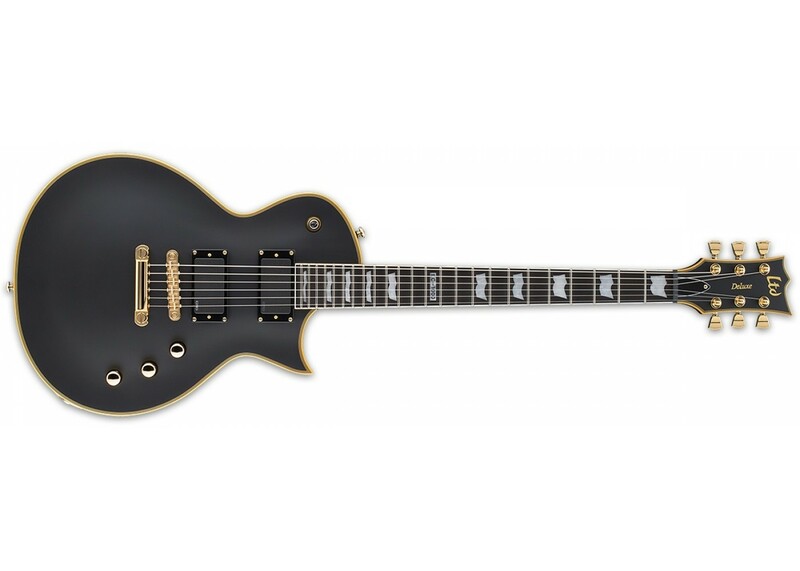 The ESP EC1000 Electric Guitar reaches new heights of quality. 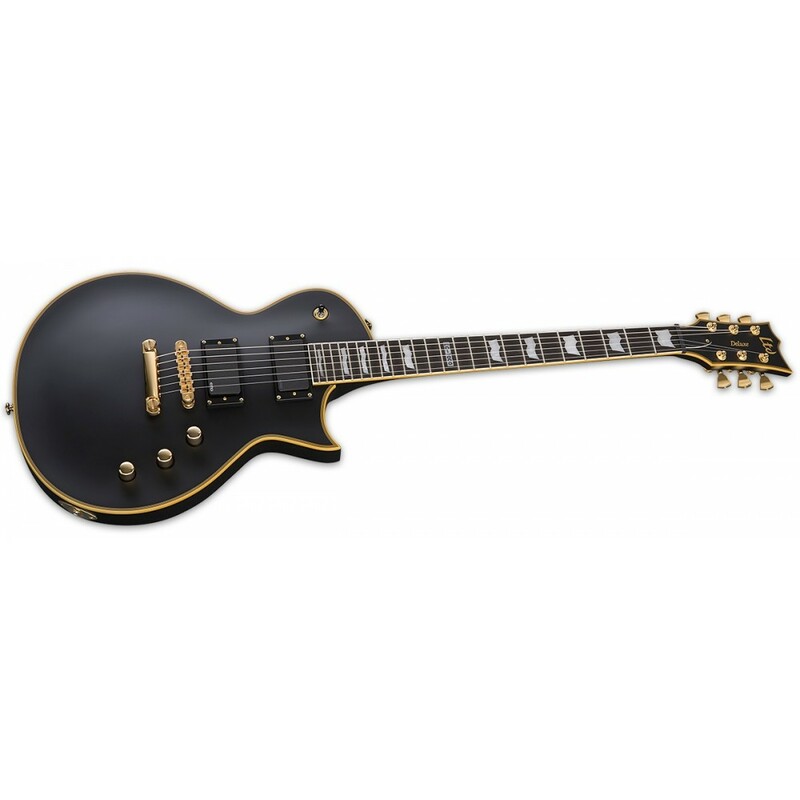 Stocked with top-quality EMG pickups right from ESP, its tone will push the envelope of sound and quality. 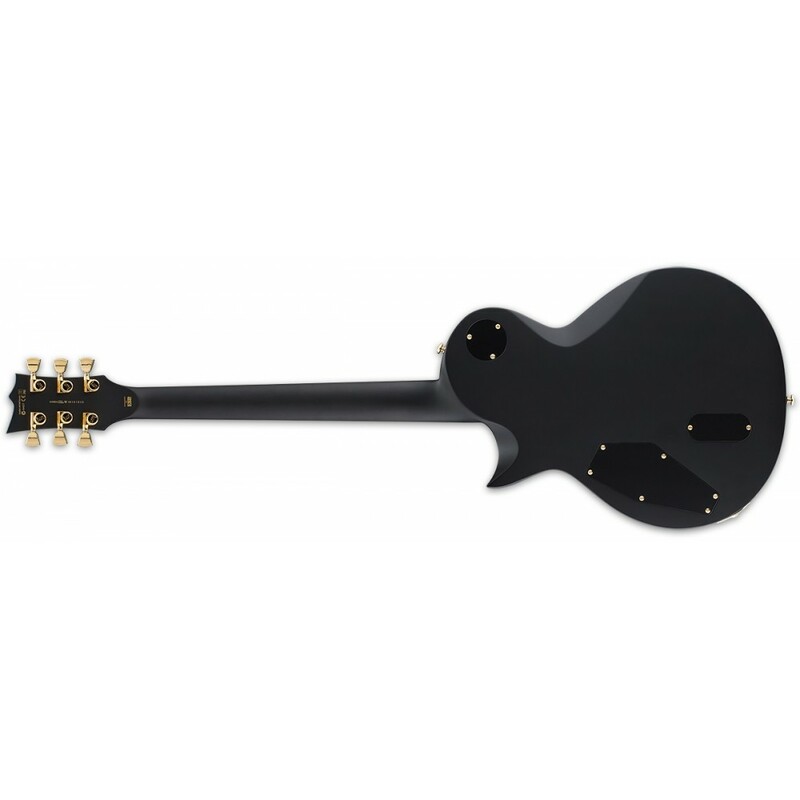 It features a mahogany body, Sperzel Locking tuning keys, and a bound neck and headstock. 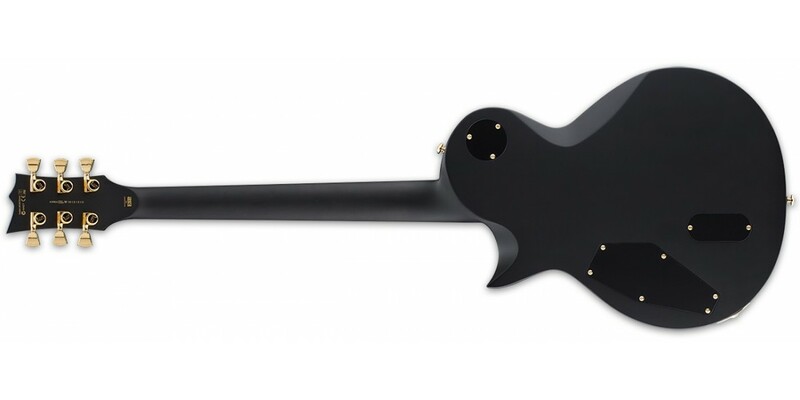 The neck is a 3-piece mahogany set neck with a rosewood fingerboard, 24 Xtra Jumbo frets, and a 24-3/4 inch scale length with abalone flag inlays. 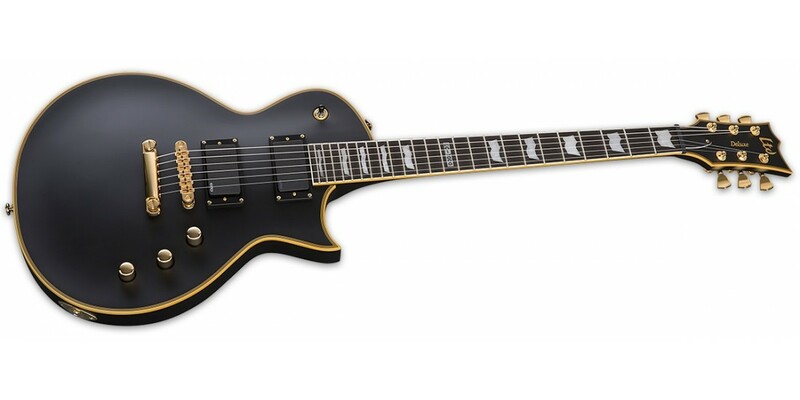 All ESP/LTD guitars and basses feature a "double-action" truss rod design. Unlike a normal (single) truss rod, this one is adjustable in two different directions. This means that you'll never run into a situation where the neck has "run out of adjustment". 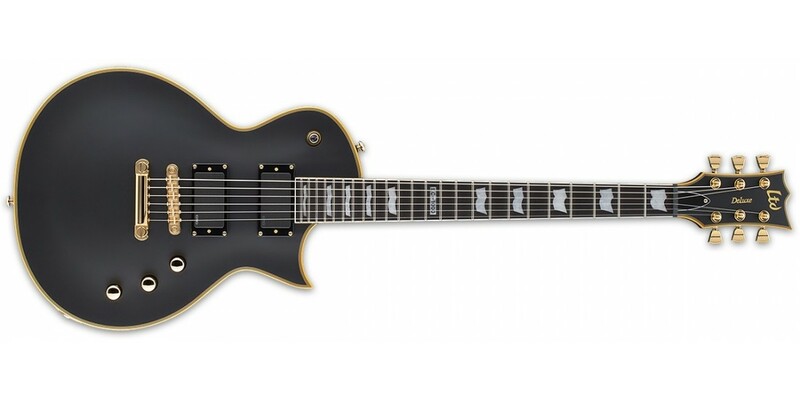 Regardless of which ESP model you choose, you’ll get years and years of playing enjoyment. High-quality Sperzel tuning machines are well known for their precise gear ratio, tuning stability and durability. They make a great complement to the other upscale features of ESP s 1000-level instruments. Boss ML2 Metal Core Guitar Distortion Pedal with T..